79% of Canadians don’t leave home without their phone. Mobile continues to experience growth around the world. 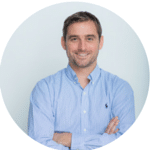 The real challenge, however, is not in how mobile is growing, but rather how it is changing. This infographic explains that as the Canadian mobile landscape is evolving. The brands and companies that succeed are the ones who have a clear idea of who their target market is, and how to provide them with a convenient and hassle-free mobile experience. If you’d like to talk to us about your digital strategy, please contact us. 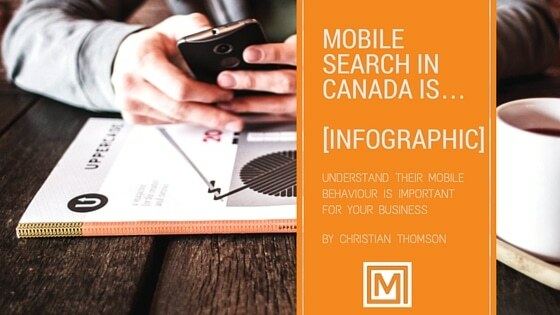 For Full Mobile search in Canada Infographic in pdf format, scroll down below the infographic. ← How to attract more business online in 2016 for small businesses.